ABC News (see video below) has revealed claims that the Maules Creek coal mine is harvesting vastly more surface water than it is permitted to do under its Approval Conditions. Maules Creek farmers say the mine is capturing 1,800 million litres rather than the approved 30 million litres of surface water, sixty times the allowable amount. According to the ABC, the company is relying on an exemption in the Water Management Regulation 2011. One of the exemptions relates to dirty water, which is water that is collected from mining areas. It does not require a water access licence because the water could be contaminated. 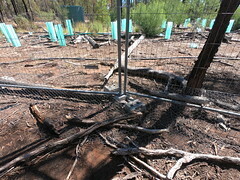 Regulators including the Department of Industry and Resources, the Natural Resources Access Regulator, Water NSW, and the Minister for Primary Industries and Regional Water Niall Blair MLC, have been fending off complaints about the management of water resources in Maules Creek, since March 2018 when farmers’ bores began to dry up and a perennial spring-fed lagoon called Elfin Crossing, began to disappear. 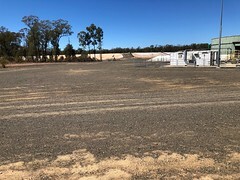 Adding to the water management woes at Maules Creek mine is the practice of pumping groundwater to lower the water table enabling deeper mining (pictured below). 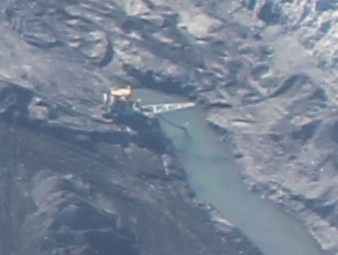 This water is being piped to already brimming dams, as a result of which the company sought permission from Water NSW to store its licensed allocation of river water in the coal pit. The practice of storing pristine river water in the polluted pit raised howls of anger from locals, many of whom now have been paying for water for stock for months. One close-by resident to the Maules Creek mine, wishing to be unnamed, says that she has never run out of water in 60 years there, even in the direst of previous droughts. Now she has to buy water for domestic use. 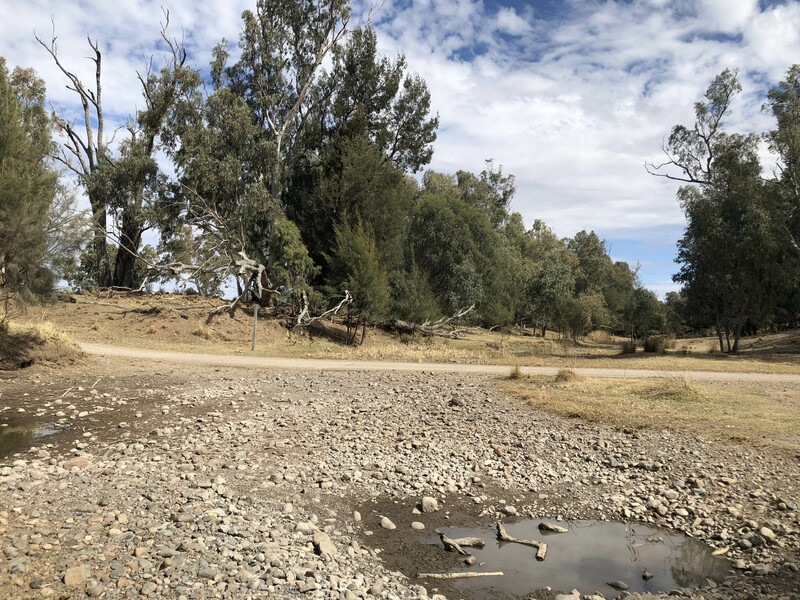 By diverting 1,500 million litres away from surface water and into their dams, this is removing water which would replenish the groundwater as well as ephemeral creeks like Back Creek which runs along the periphery of Maules Creek coal mine. 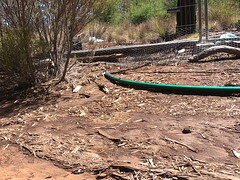 Under the Maules Creek Coal Mine Water Management Plan, Whitehaven Coal is required to implement a monitoring system to monitor Matters of National Environmental Significance, as drawdown of alluvial groundwater by the mine could potentially affect Melaleuca Riparian Communities and Groundwater Dependent Ecosystems – Stygofauna (GDE’s) along Back Creek. The Back Creek riparian vegetation currently seems to be dying off like never before. Suspicions that the mine has affected the water table have been repeatedly refuted by the Department of Planning. In a letter from senior bureaucrat Marcus Ray to one community member he vehemently denied the possibility that the Maules Creek mine could be responsible for the decline in vegetation at Back Creek. All of this turbulence is occurring while there is no up-to-date Water Management Plan at Maules Creek Coal Mine. This is supposed to be the guiding document on how the mine will comply with limits in extraction of water, storage of water, disposal of polluted water to the Namoi River and other relevant activities. A draft Final Water Management Plan for the mine has been under consideration for at least two years, and is still currently doing the rounds of consultation with government departments. However, there is one important stakeholder group that is not being consulted: the community. Despite many calls for the community to view and comment on the Final Water Management Plan, they have been repeatedly denied the opportunity to do so. 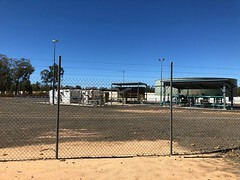 Not only that, the Regional Water Strategy which is supposed to outline the cumulative impacts with Whitehaven’s other nearby mine, Tarrawonga, and Idemitsu’s Boggabri Coal mine, has also been delayed for over two years. Requests for information from Maules Creek Mine’s Community Consultative Committee are routinely ignored by Whitehaven Coal. Questions on notice about the mine’s water management tabled in January 2017 were not answered at the February 2017 meeting, nor the May meeting, but were provided 8 months later at the August meeting. 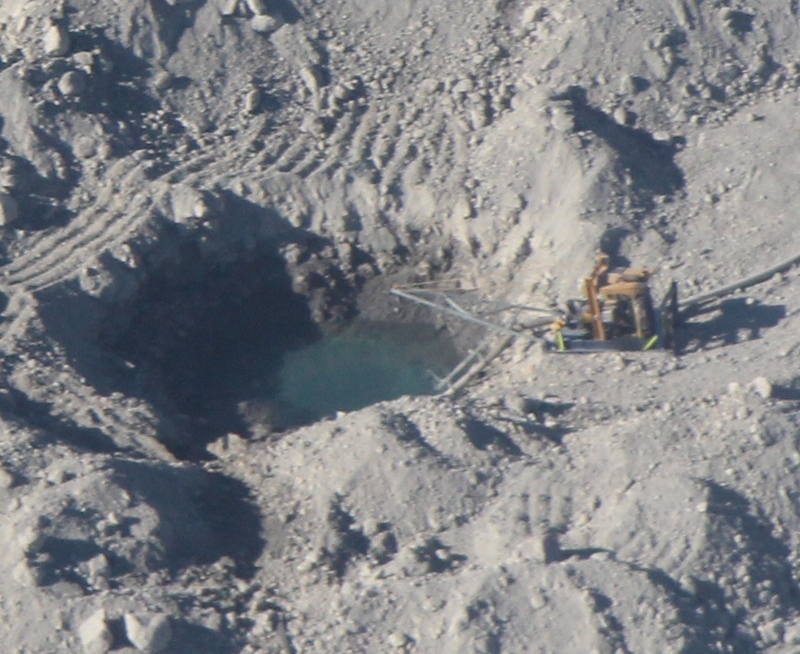 The answers certainly did not reveal the huge diversion of surface water that the mine is “stealing”. The ABC’s water revelations occurred just days after North West Protection Advocacy exposed Whitehaven Coal’s Paul Flynn for his statements at the 2017 Annual General Meeting. The NSW Environment Protection Authority has rejected the coal miner’s claims which, if true, would constitute an improper purpose for holding the Audit and be a breach of the regulator’s responsibility under the Protection of the Environment Operations Act (NSW). Since last December, the CEO has made regular visits to Narrabri, Gunnedah and Quirindi to convince local Shire Councillors and business people of the benefits of the proposed Vickery coal mine. With driverless trucks being introduced next year to Maules Creek mine and a certainty if Vickery were to be approved, it is hard to see how Whitehaven is maintaining its promises of local employment. Paul Flynn’s credibility is now also facing trial over the claims that the company is unlawfully intercepting surface water that would otherwise be supporting local vegetation, replenishing groundwater and sustaining the Maules Creek groundwater source. Even if the company proves that its surface water loophole is sound, the negative impacts on the community to learn of the huge undisclosed water taking is a severe blow in trust that the reputationally diminished company cannot afford. 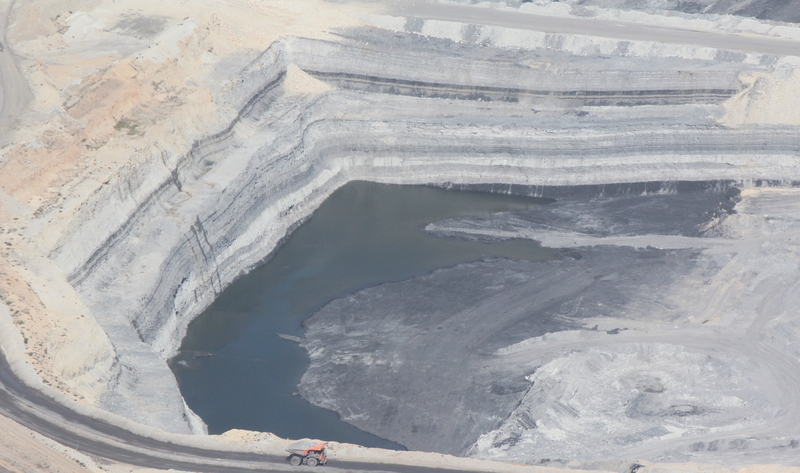 are there any mines with a sound environmental track record?